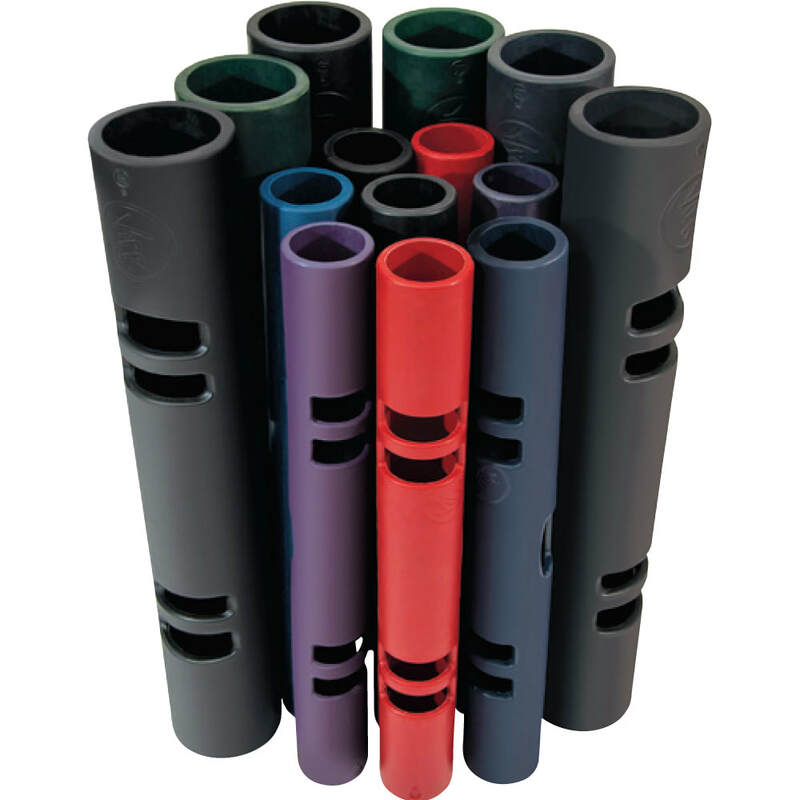 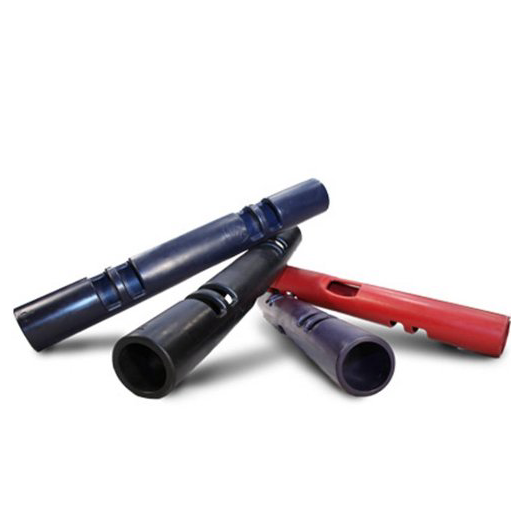 ViPR fitness tubes are a revolutionary workout tool that allows you to do loaded movement with great ranges of motion. 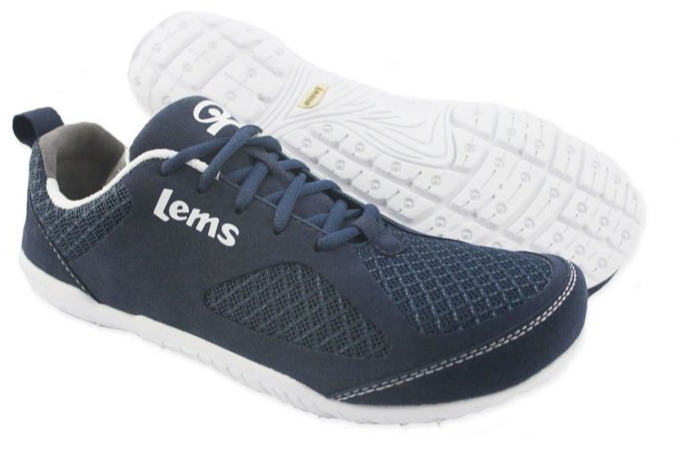 My favorite piece of fitness equipment! 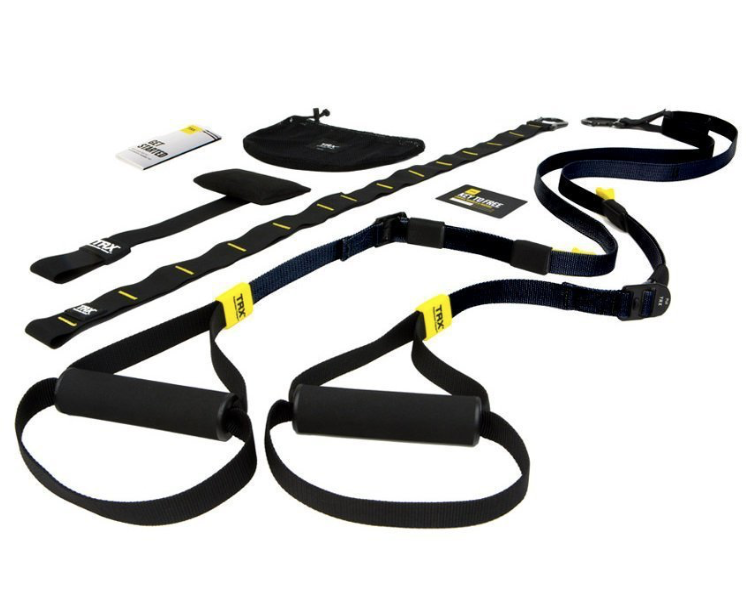 TRX Suspension Training was developed for the Navy Seals and how is available for everybody who wants to experience the same workout. 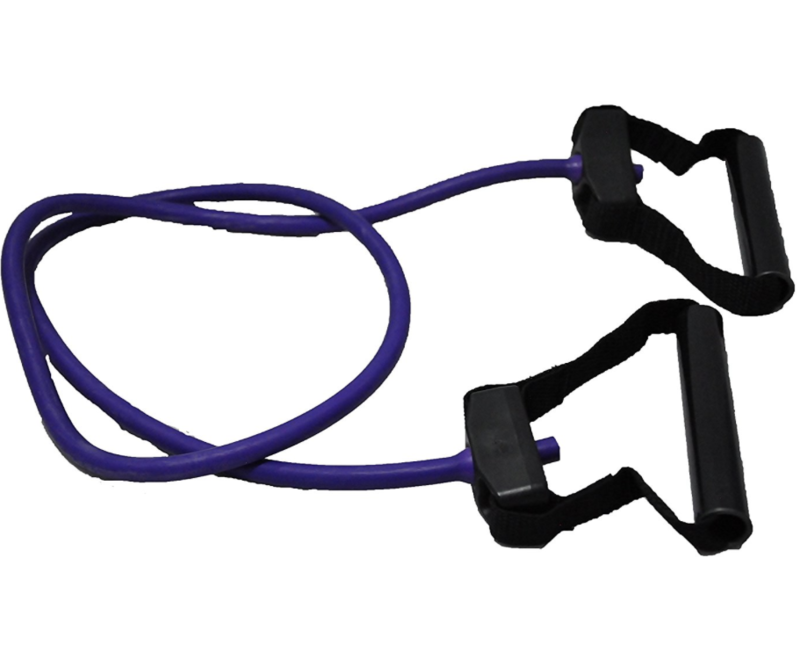 Survival and Cross Jump Rope - high quality adjustable jump rope. 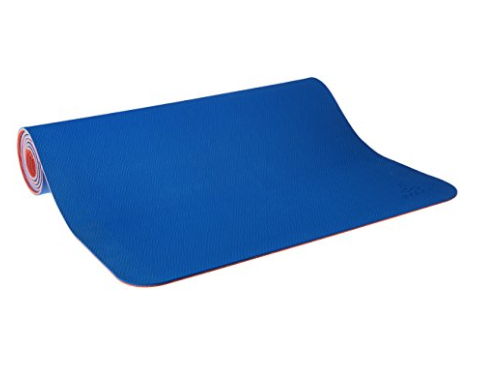 prAna E.C.O Yoga Mat - My favorite non-toxic yoga mat that I use in the clinic. 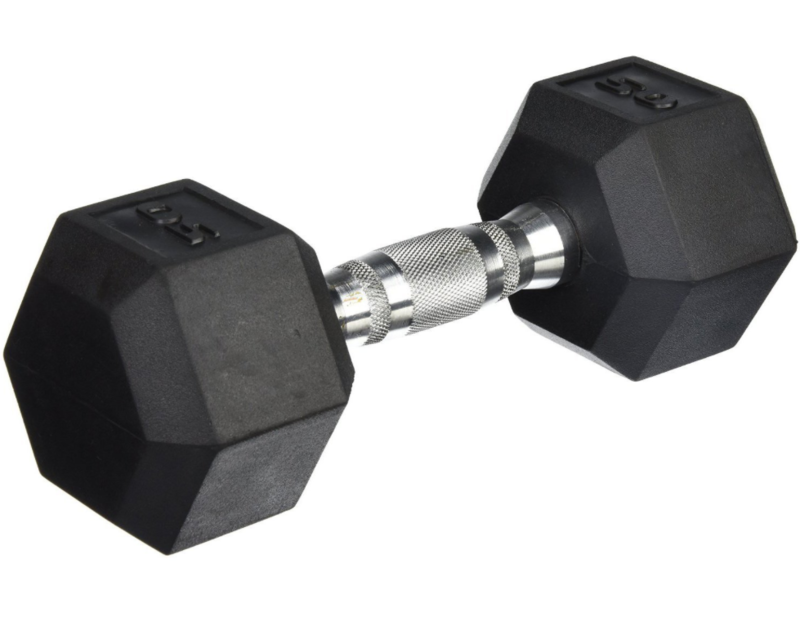 Rubber Hex Dumbbell - My favorite dumbbells, the same ones I use in the clinic. 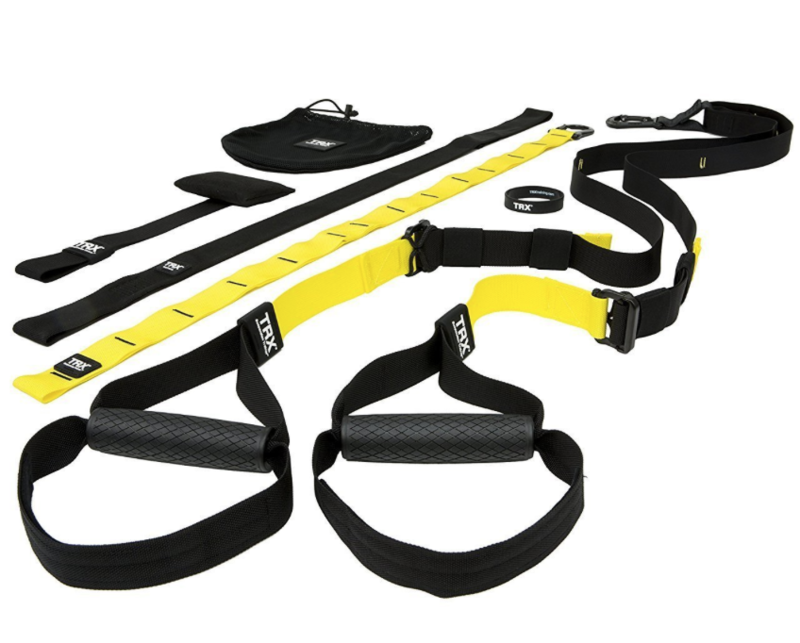 Perform Better Economy Plyobox - great for step-ups and plyometric jumps.